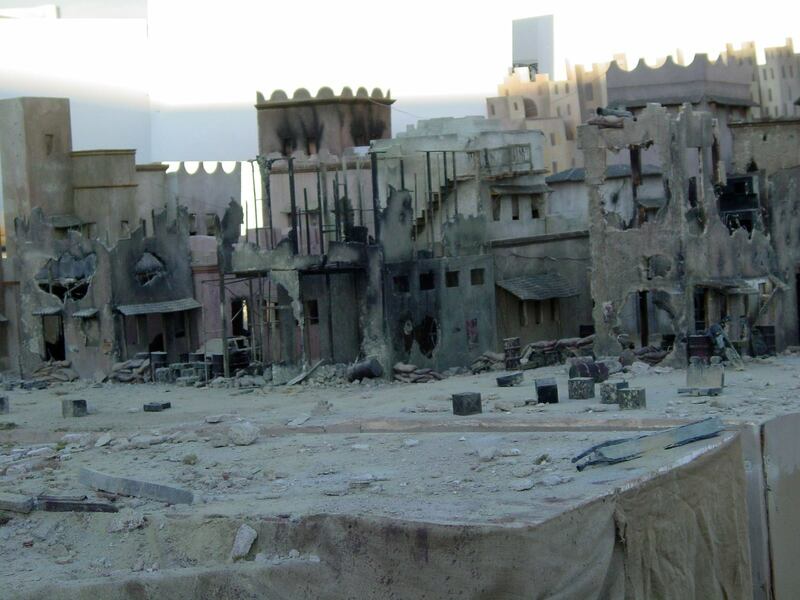 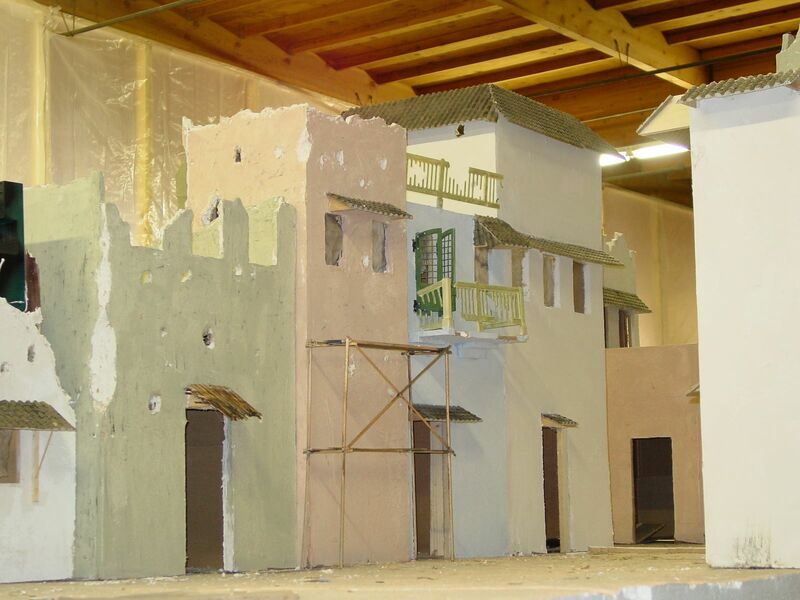 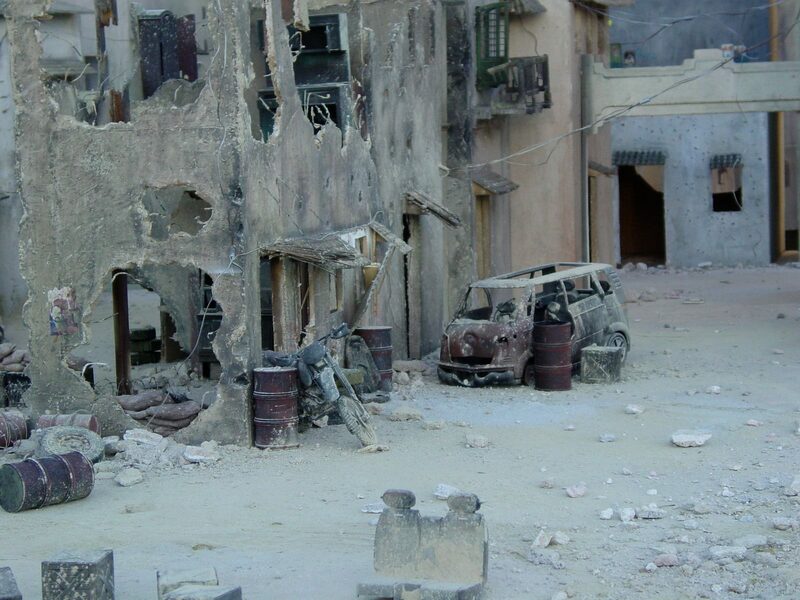 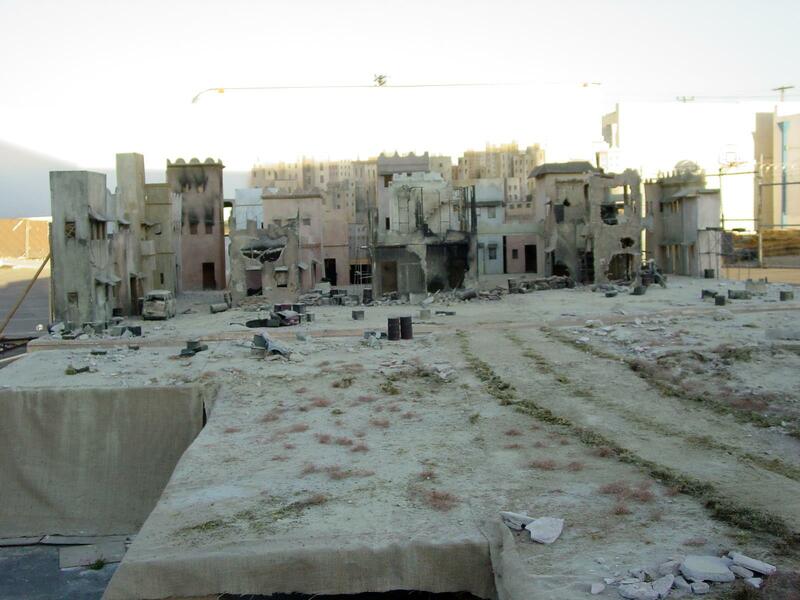 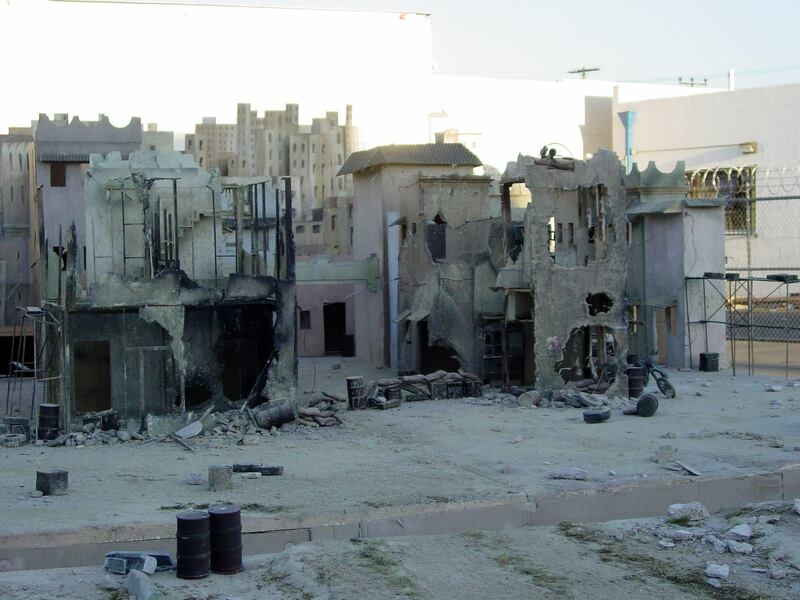 The artist Dragon Dronet recently shared some amazing photos of a miniature city he and his team built for a photo shoot promoting the game Socom 2 back in 2003. 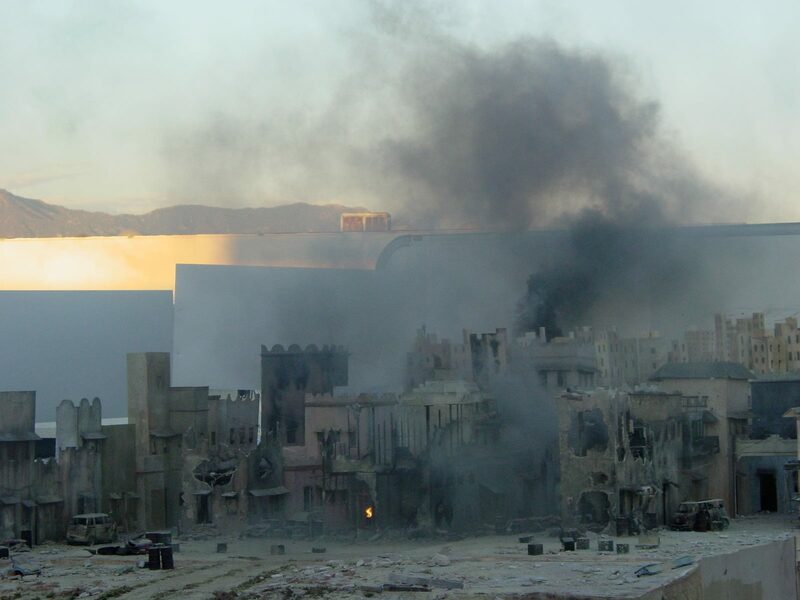 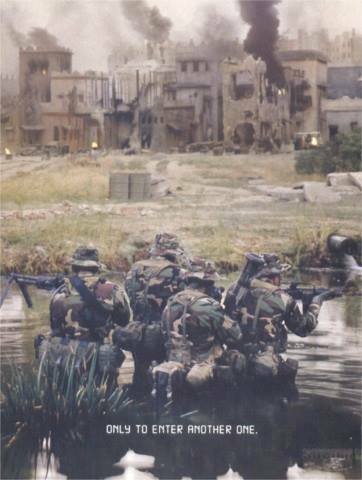 The city was used as the backdrop for some live-action Navy Seals. 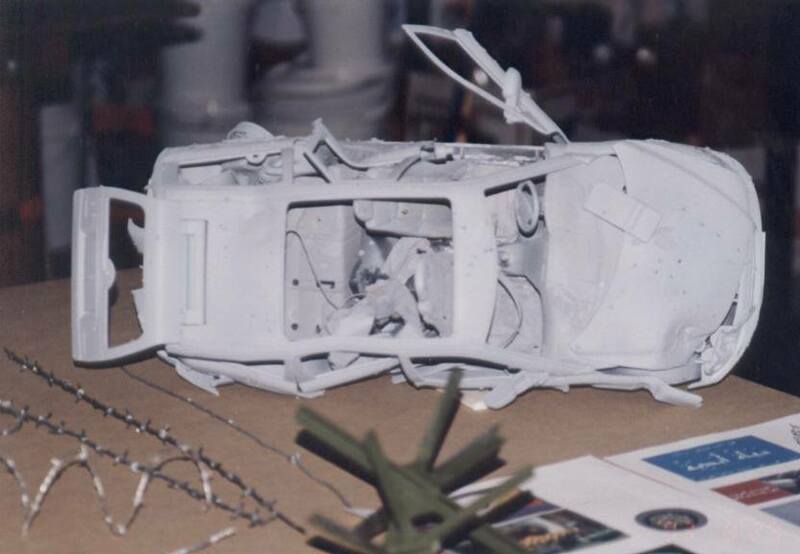 The work is so amazing, and downright inspirational, that I just had to share it with everyone here. 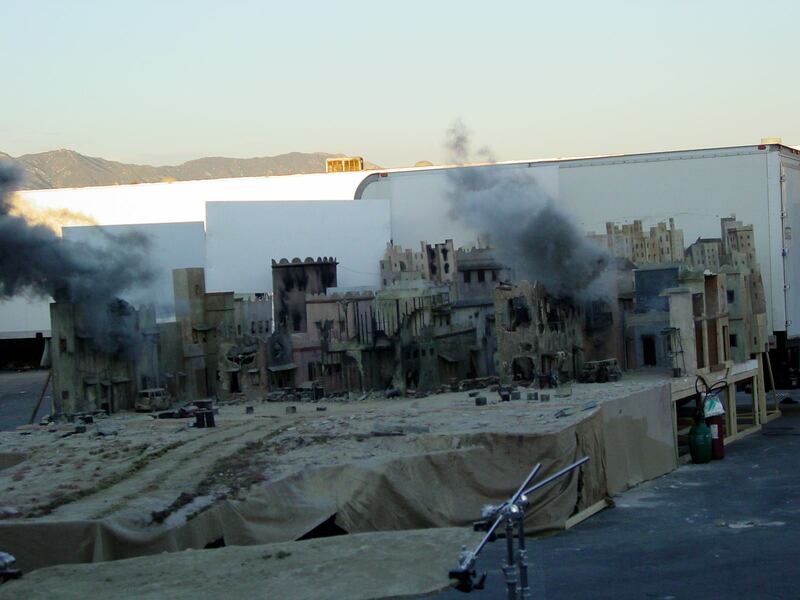 Be sure and check out Dragon Dronet on IMDB, His company site Renegade Effects Group, and of corse Facebook where he shares all kinds of great behind the scenes content like you see here. 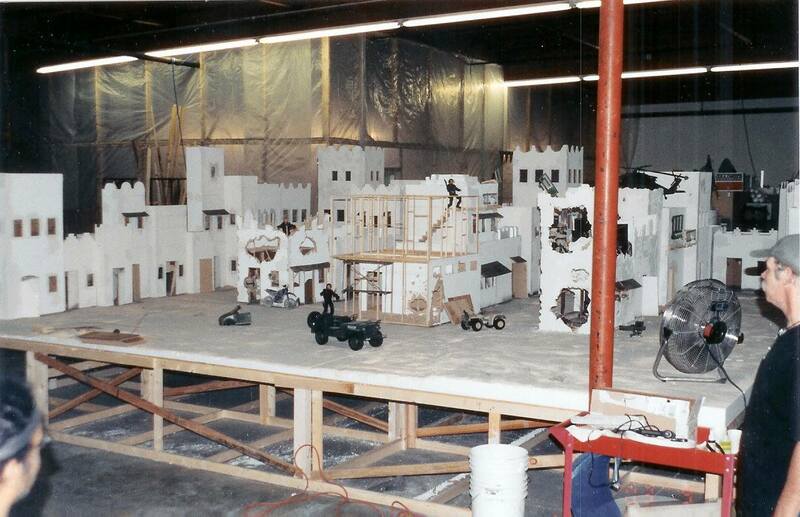 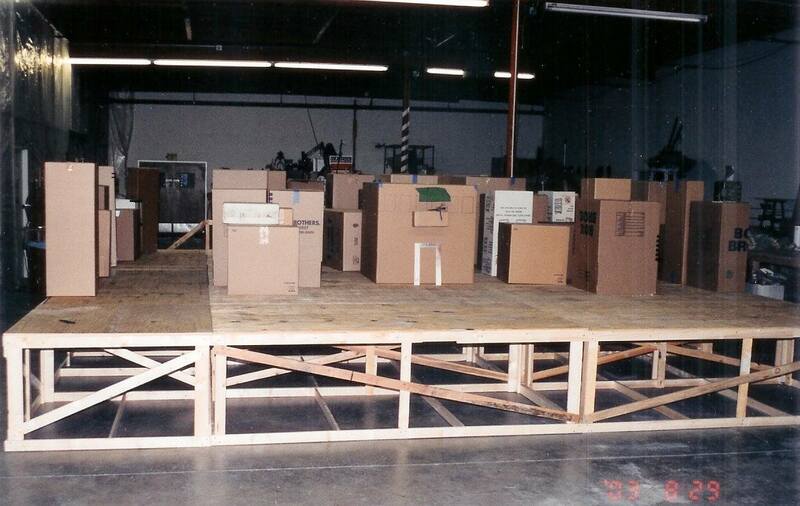 They started with a rushed schedule and a random collection of cardboard boxes and created a breathtaking and detailed world.